Thanks to plenty of hard work, Sheri has earned numerous awards: The North Fork’s Top Producer from 2005 to 2016, a member of Corcoran’s prestigious Multi-Million Dollar Club 2005-2106, Top 100 NRT 2008-2016, ranked among the top 100 brokers nationwide by the WSJ 2009 and a member of Corcoran’s Presidents Council 2009. 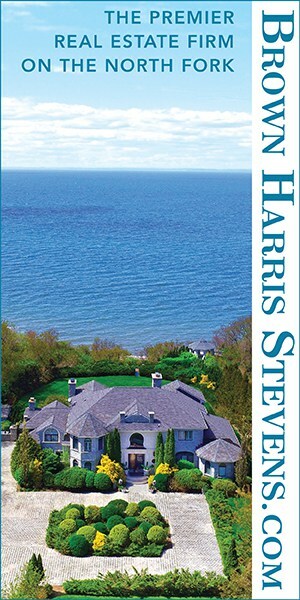 Among her accomplishments is the brokering of the highest record-breaking sale on her exclusive $22 Million* North Fork listing, negotiating on behalf of the buyer and seller. Sheri’s impressive success and ongoing industry awards is fueled by, both her passion and her natural flair for the art of the deal. A keen eye for value, sharp negotiating skills and exceptional market knowledge continually put Sheri on a pedestal both in her industry and among her clients. With a calculated approach-intent listening, careful planning and a thorough knowledge of her client’s various options, Sheri helps buyers and sellers of commercial/investment properties, primary and secondary homes maximize their opportunity and experience. 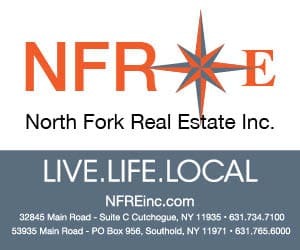 She has not only found her calling in real estate to the benefit of others seeking homes on the North Fork, she has joined a community in which she’s proud to be involved in. Sheri is a board member of the North Fork Chamber of Commerce and All For The East End, she proudly supports various charities including, Corcoran Cares, Maureen’s Haven, Habitat for Humanity, The Make a Wish Foundation, St. Jude Children’s Research Hospital, St. Mary’s Hospital and AARF.